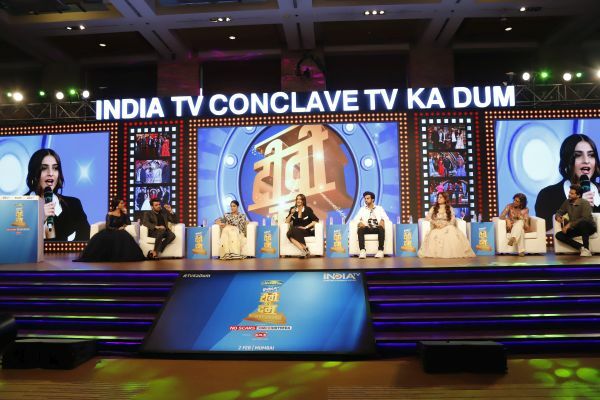 India TV, one of India’s leading Hindi news channels recently organized the TV Ka Dum conclave that celebrated the glorious history of Indian television. 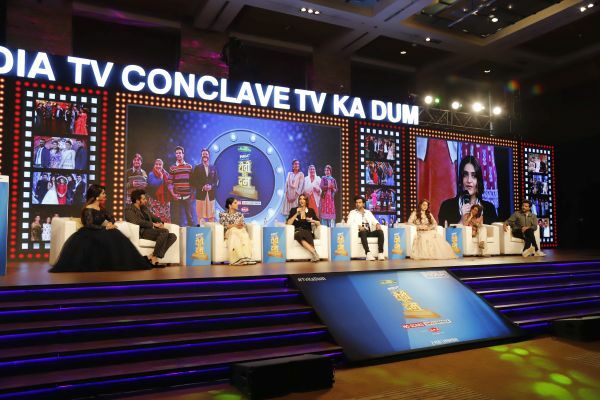 The biggest stars from the Hindi Film and Television industry converged at this grand conclave that took place on February 2, 2019, at the Grand Hyatt in Mumbai. 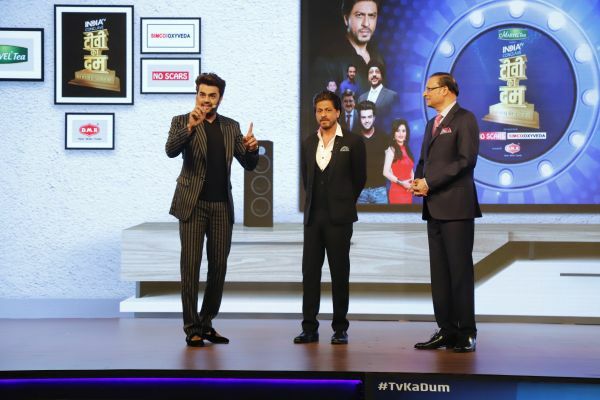 A LIVE broadcasted show, featuring over 8 hours of uninterrupted content and a rocking after party began on a high note with the convention hosts, noted actor and television star Manish Paul and Saas Bahu and Suspense Host Charul Malik, decoding the journey of Indian Television over the years through detailed panel discussions and one on one rendezvous. 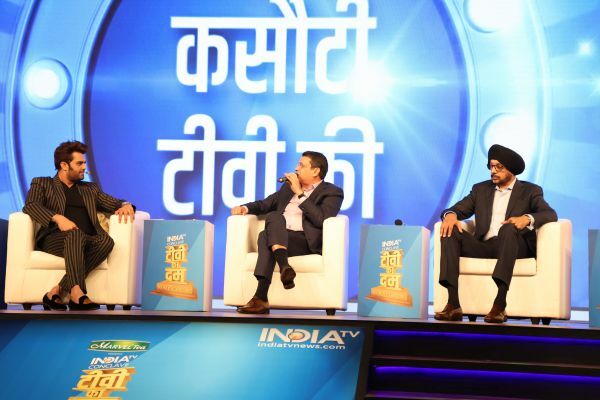 The most respected name in the Indian television news and Padma Bhushan awardee Rajat Sharma added his golden touch at the event through a powerful keynote address. Think XQ’s scope of work at the event encompassed the design, production, red carpet engagements and the overall management of the conclave. The biggest highlight of the event was the ginormous LED Screen with customized content, animations, and AV for each segment of the overall show. 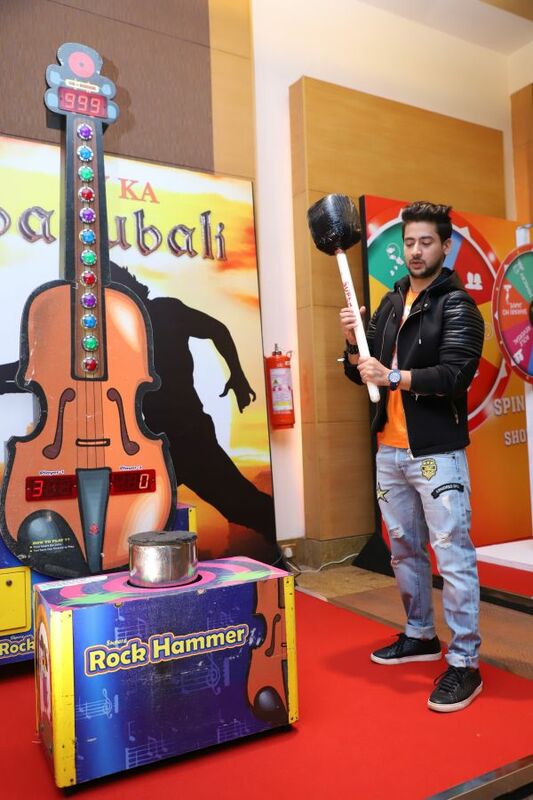 While Television actors and celebrities like Hina Khan, Apara Mehta, Rubina Dilaik, Nakuul Mehta, Eeisha Singh, Vikas Gupta, Mukesh Khanna, Mohit Mallik, Sharad Saxena, Kritika Kamra, Nandish Sandhu, Vikas Gupta, Jasleen Matharu, and Anu Mallik shared their take on the incredible Journey of Indian TV, Bollywood biggies too took to the stage to share their experiences on the small screen. These names included stars like Sunil Grover, Anu Malik, Himesh Reshamiya and others. 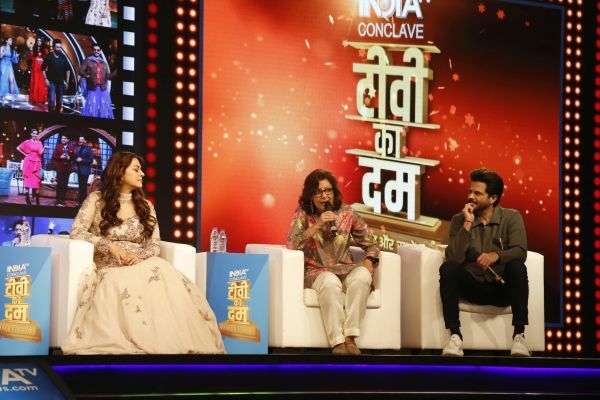 The star cast of ‘Ek ladki ko dekha to aisa laga’, Sonam Kapoor, Anil Kapoor, Juhi Chawla, Rajkumar Rao, also came to TV ka Dum Conclave to promote their movie. 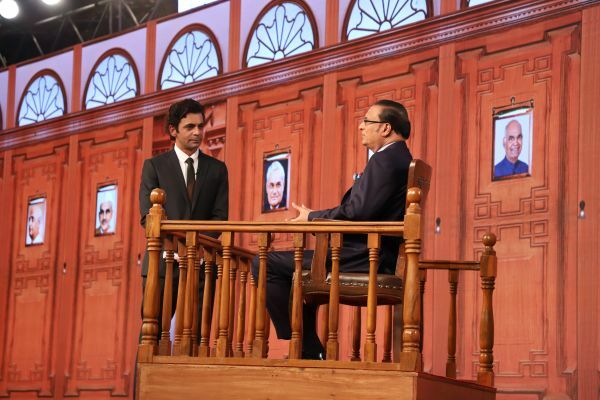 Another massive takeaway for the audiences from the conclave was the funny reversal of the iconic show ‘Aap Ki Adalat’ with Rajat Sharma facing the fire of questions & allegations by comedian and actor Sunil Grover. 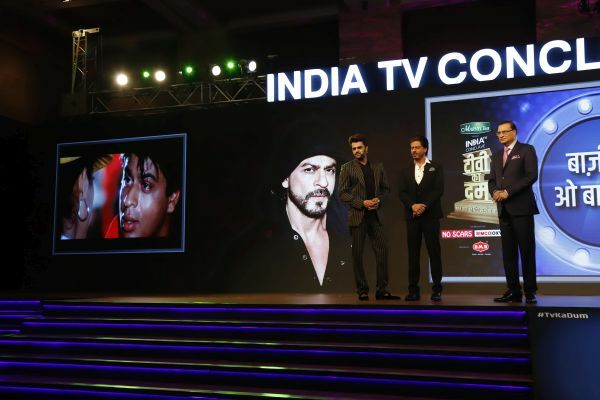 The India TV Conclave TV ka Dum came to a fitting finale with a heart-warming segment with the ‘Badshah’ of Bollywood Shahrukh Khan. 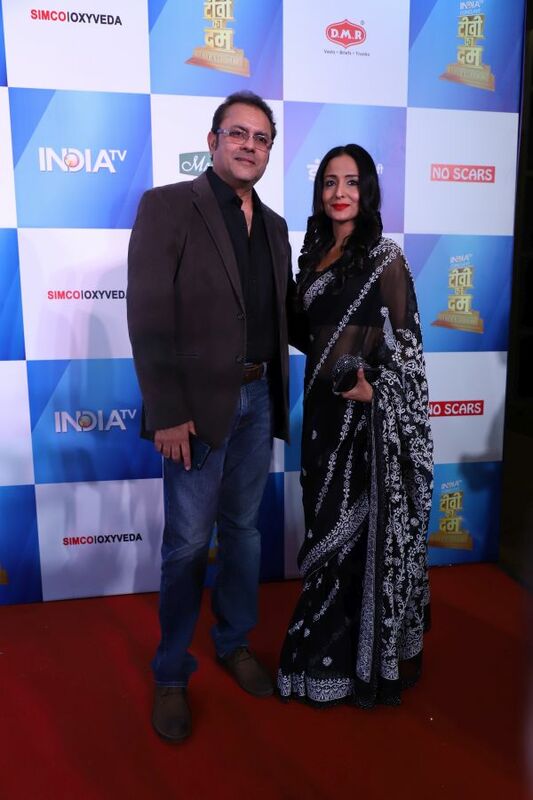 While the conclave was high on experience sharing and insights, the after party of the event was an out and out entertainer with noted celebrities from the entertainment industry converging at the Red-carpet and DJ to dance the night away. 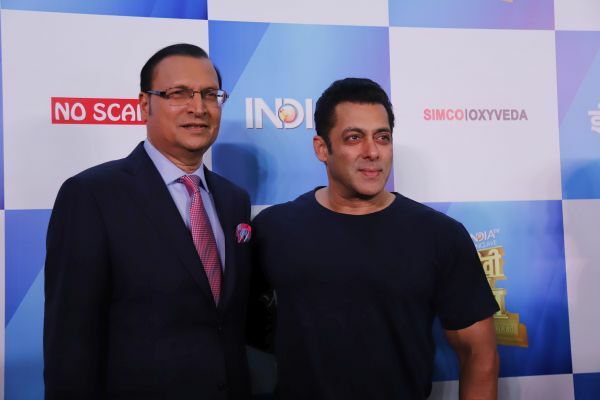 The evening reached its crescendo with the presence of Bollywood Superstar Salman Khan who dazzled the red carpet to congratulate the organizers on the stupendous success of the initiative.